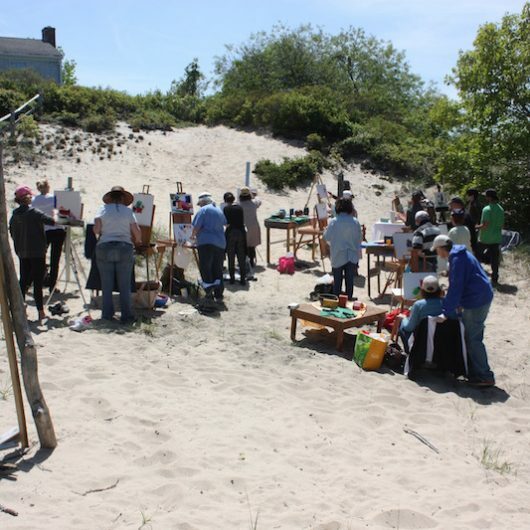 Are you interested in painting out of doors and honing your ability to see color relationships and create pictorial space? This workshop will introduce students to the practice of painting in the open air, including the set-up of paints and equipment. 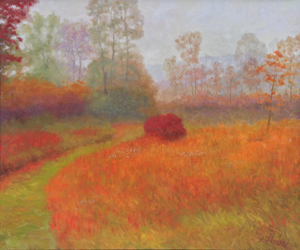 Instruction will focus on developing techniques to examine the visual components of landscape painting, including basic color relationships, patterns, and the understanding of light and shade. 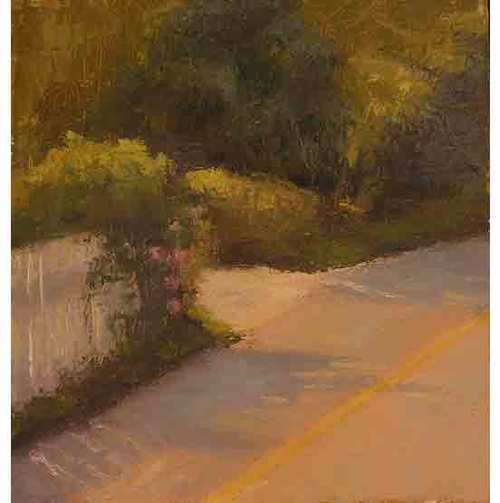 Lessons will be informed by the elegantly simple painting approach of capturing light and color on canvas developed by the artist Henry Hensche. Each class will begin with a short demonstration by the instructor; students will also receive individual instruction within the group to address specific needs and levels of experience. Open to all levels: first-time painters welcome. • Gessoed masonite hardboard – 16×20 and 12×16. Pre-gessoed boards are available at Artist Loft and Conwell Lumber. If you want to make your own boards, Home Depot will cut a 4’x8′ sheet of 3/16th inch hardboard up for you. Show them the diagram on page 2 as a guide. You will then need to gesso the boards using Liquitex Gesso. Brush lightly back and forth across the board as the gesso dries to eliminate ridges. polyurethane coated or otherwise sealed. A 16×20 piece of Plexiglas works fine (available at hardware store). A medium to large palette is best. Note: If you can’t find some of the items above, bring what you have. 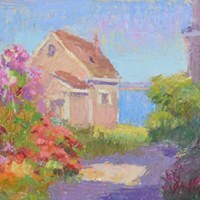 Joining the historic legacy of Provincetown, Massachusetts’s impressionist painters, John Clayton’s paintings are a testament to the beauty of Cape Cod’s light and color. 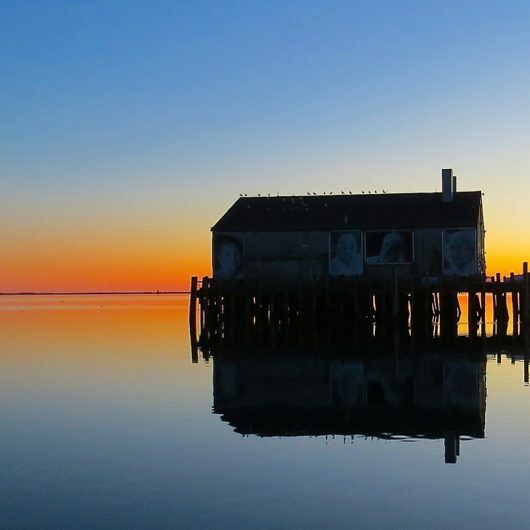 After studying at the Art Students League in NYC, John moved to Provincetown and began an intense period of study at the Cape School of Art where Henry Hensche and Charles Hawthorne had established one of the country’s finest outdoor painting schools.